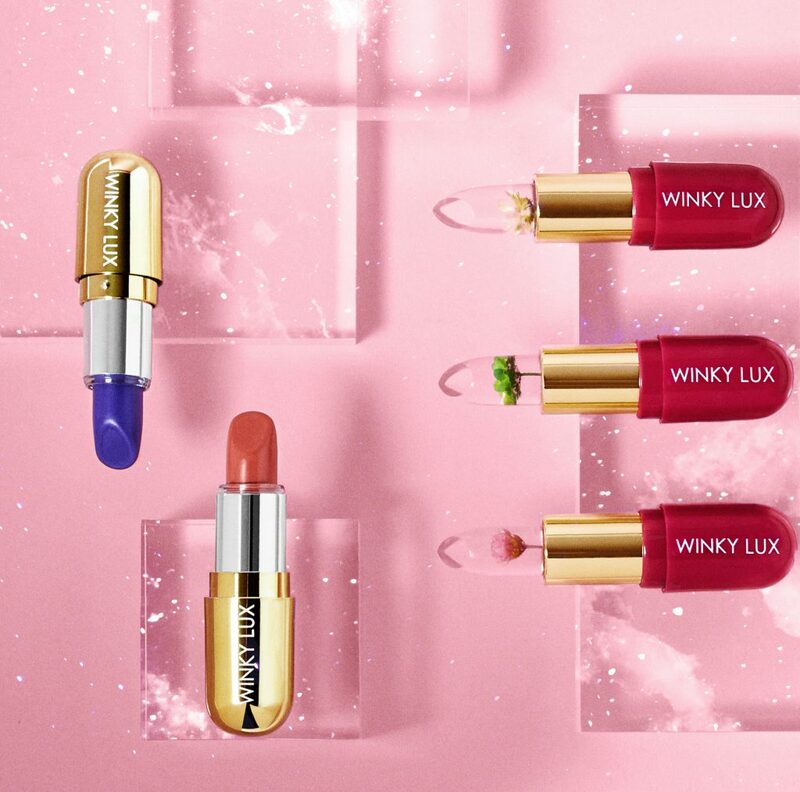 b. the communications agency is delighted to be representing US cult cosmetic brand, Winky Lux. Winky Lux strive to delight with new trends, innovative packaging and luxurious ingredients. Saying “Boy Bye” to parabens, sulfates, gluten, phthalates and animal testing, Winky Lux products are housed in ultra-dreamy, Instagram worthy packaging to bring ultimate cosmetic indulgence. The cruelty-free, high pigment colours are designed to give you all the feels while providing real results.